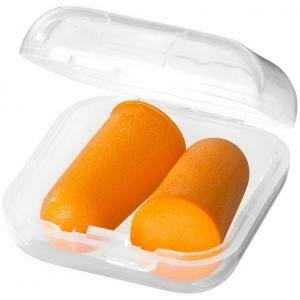 Serenity earplugs. 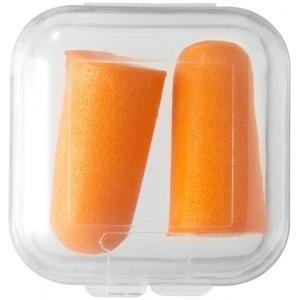 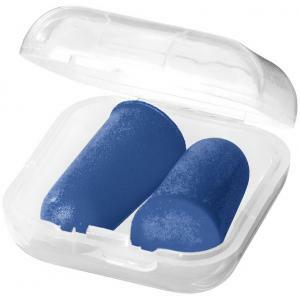 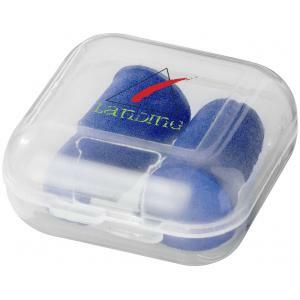 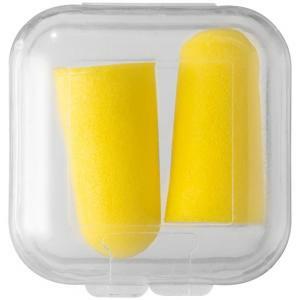 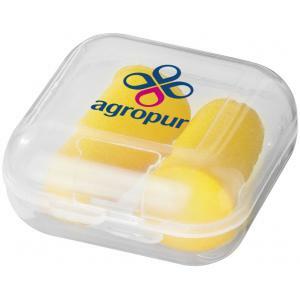 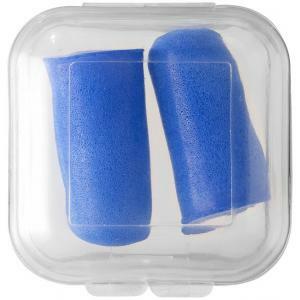 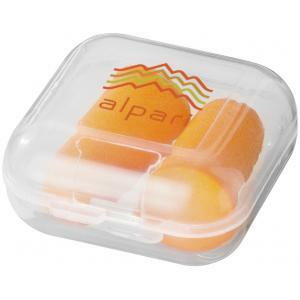 Ear plugs in snap travel case. 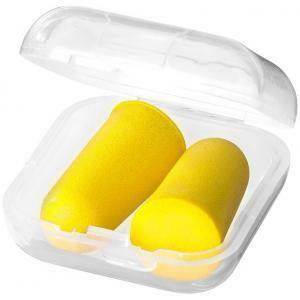 To order an unprinted Serenity earplugs, please complete the details below.